Are you traveling to the Nashville area with your bicycle? In addition to our tours and rentals, we are pleased to offer assembly, delivery, packing, and shipping services for your trip. Simply place an order for our CONCIERGE SERVICE and ship your bicycle to us. We will assemble, deliver to your hotel (or wherever you are staying), pick up your bicycle when you are finished, repack it, and ship your bicycle home to you. 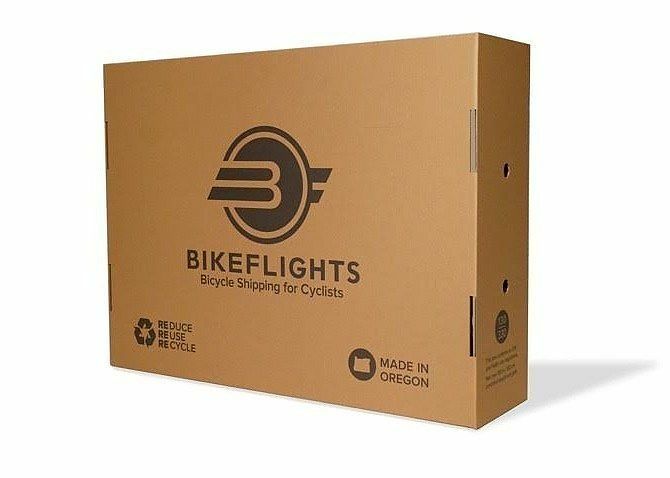 Your returned bicycle will arrive FEDEX Ground via BikeFlights.com. Since the return freight is included in the price of this service, it is only available to Continental USA addresses. Do you frequently travel to the Nashville area and need a long term storage solution for your bicycle between visits? Please contact us, as we have options to take care of you.